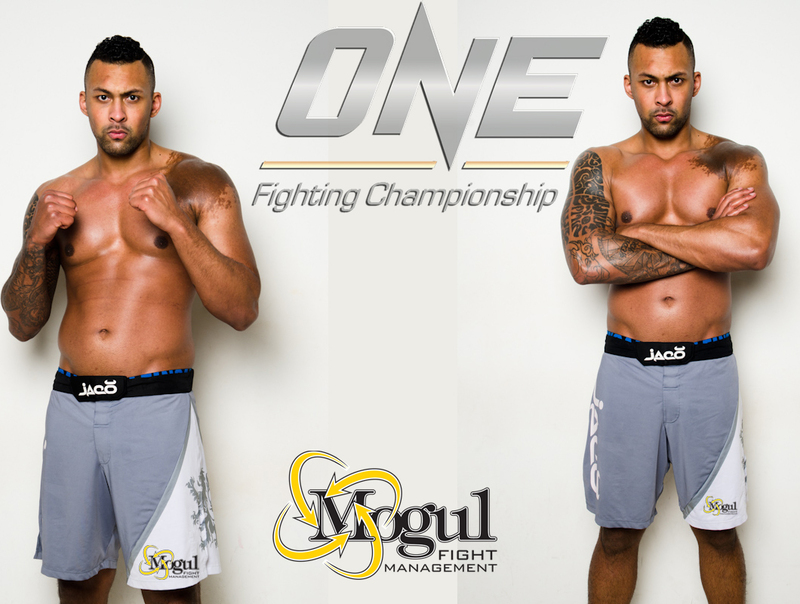 Chi Lewis Parry is the first UK Heavyweight to be signed to One Fighting Championship [ONE FC] a Singapore-based mixedmartial arts [MMA] promotion, which was officially launched on 14 July 2011. 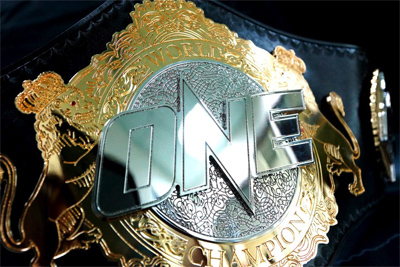 It is widely recognized as the biggest MMA promotion in Asia. Chi is an astounding 6ft 9in tall, which explains why he used to be a professional basketball player ‘at the age of 11 I was winning titles with the London Towers. After that, I went on to be a professional player, playing for London, Guildford and Glasgow where I won three finalist trophies. Nike then created their ‘Midnight Madness’ competition where top players from around the UK were selected to play against the top teams in America. I was selected for the top 10 two years in a row traveling to Miami, Florida and Los Angeles, California. 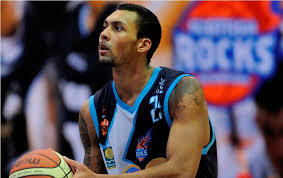 I was invited to work with NBA’s Golden State Warriors and the Los Angeles Lakers, which was a huge success’. Chi decided it was time to come back to the UK and that was when he decided to take up Mixed Martial Arts, starting out in K1 defeating Ian Hawkins back in 2011. Chi then had a K1 Title fight against Tomasz Czerwinski for the UCMMA K-1 Belt, which he won and for which he still holds the title to this very day. After having a prior taste of MMA [debut bout with Ollie Beard], Chi knew this was the area of the sport that he wanted to concentrate on most. Fast forward to present day and having a record of 6-0 and 1NC, Chi is looking to be the UK’s first Heavyweight Champion within a big promotion. Having had an offer to train at Jackson’s MMA Gym in New Mexico, through his friendship with Alistair Overeem is something only a handful of athletes could possibly dream about ‘Alistair has opened doors for me, we talk all the time, we have a really good relationship. 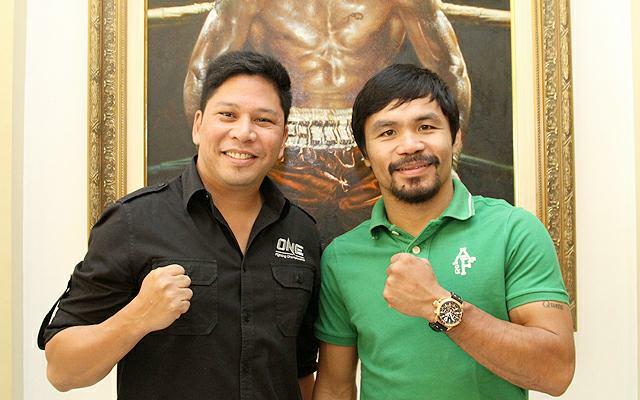 We talk about strategy and he gives me advice how he would approach a fight if he was competing against that opponent. He has now joined Jackson’s and that has opened the door that way for me, saying there is a place for me there – come out whenever you can get here. In addition, there is a wealth of training partners over there for me being a heavyweight with the likes of Travis Browne, Andre Arlovski and Light Heavyweight Jon Jones, you cannot do anything but learn from him. I feel I am in a very privileged position probably the best position for any UK Heavyweight has ever had with the calibre of people at my disposable to train with’. But obviously with anything in life there is cost involved, those of us that have been around and in this sport for long enough know that the money still is not there, unfortunately. Always five steps ahead, once Chi had received the offer he put up a status on his facebook account to see if there would be any interest in helping him fund his trip to Jackson’s ‘with my first fight at OneFC not ending so well I didn’t make any money from it so the finances set me back a bit. I’m thankful I got the second opportunity. I wasn’t just putting up the status to ask for funding or to get people to give me the money, I wasn’t going “hey mate here you go here’s some money to do what you like with it”. I think the people that I have reached out to and the people that do follow me have an interest in what I’m doing can kind of relate to it. I’m not a closed door, or unreadable book, I’m very open with everyone, I do share everything that I’m doing and I want people to relate to what I’m doing and feel a part of what I’m doing. I work a nine-to-five job just like everyone else. The only thing that sets me apart is that I keep positive people around me which allows me to excel. So, I want people that want to help me to get where I am going to know that I am getting there with them in mind and not just saying F**k off now, thanks for your finance’. Talking of going over to Jackson’s MMA and training with top level athletes, I know having met Chi [it may only be twice] he doesn’t do ‘star struck’ he is in fact one of the most positive, humble, down to earth, approachable and very articulate people I have ever come across. 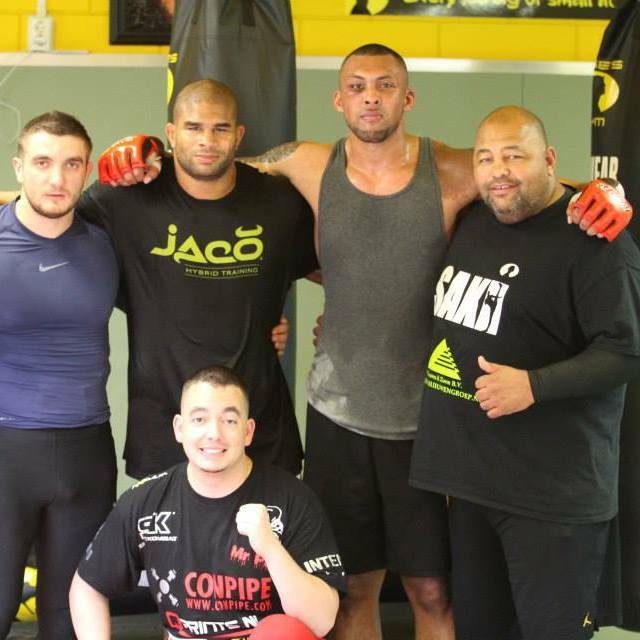 I asked him how was he going to blend himself into training over at Jackson’s MMA ‘The whole camp is renowned as a very humble camp. I don’t get star struck, for me to get star struck… then I would have to think of me lesser than that man. I can appreciate and learn, it’s not a case of you’re a star and you’ve done this and I wanna be like you – no, I appreciate what you have done but I am the first me, make a little bit of room for me to come up the ranks with you and I will just learn and learn, humble as always is the best approach. I’ve never been star struck, I admire them for their talent for what they have done. I will never go beyond that, as then it’s almost as if I am accepting they are better than I am. As arrogant as that sounds, the minute you accept that someone is better than you, then you are not going to strive to be better than them. You are going to strive to be as good as them and that is not good enough’. The training trip itself is going to be full of experience and knowledge. Now, that’s something you can’t just buy, it is ‘priceless!’ But it was always a vision Chi had, having set himself targets and having achieved them so far ‘ I had a strategy from the beginning and that was to take any big opportunity you get as you may not get offered it again. It was always a goal of mine to make it down to Jackson’s at some point. I just was not sure when that would be, but everything worked out as Alistair moved there, so I now have an open invite. Opportunities presented themselves. I would be a fool not to take this opportunity to go down there and get my arse kicked on a daily basis, and I would love it, that is what I need to go through to make it to the next level. I want to know where I am in comparison with these guys, create new experiences. It’s a good way to measure my heart, my physical abilities, my mental abilities, how I can be broken as I don’t think I can be broken – training with Alistair – he has not been able to break me, he has been able to beat me up, but not break me – there is a big difference. It’s a good way to measure where you are mentally and where you are on a skillset level. Once your mind gives up no matter how big and strong you are your body will follow’. With sponsorship being a big part of an athlete’s life. 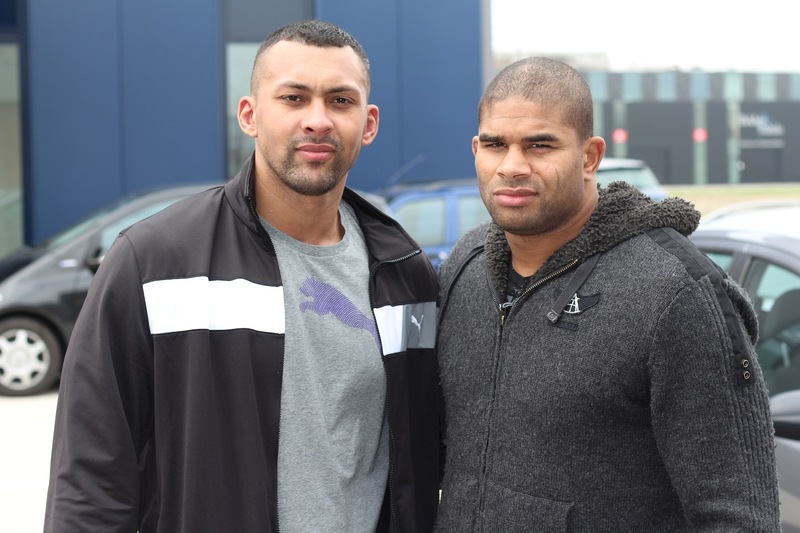 Many people may not know, that the word ‘sponsorship’ falls under many brackets, it is the traditional one that Chi seeks at this moment in time – financial backing to help him pursue his goals to become the first UK Heavyweight at OneFC. ‘Financial backing is imperative in this sport, as glamorous as it can appear, there really is no money- promotions don’t really pay top dollar for guys that lay their reputation, their heart on the line. There is no real money behind it, until you reach a top level which I have been fortunate to reach. Money plays a part especially if you have a family, if you have to pay bills. To compete at this top level you need to be able to train whenever and where ever you want, which I need to do, just like everyone else, and I’m sure everyone can relate, it’s hard to train, it’s hard to focus on training, to go back be a parent, husband, find time to relax, recoup, then do it all again, five to six days a week. Fortunately my partner has been picking up the slack, looking after our son, working part-time, allowing me to focus on what I’m doing at the moment. So many fighters I know and friends of mine, close friends and acquaintances have not seen the light of success just because of finances. They could not take night of the work, they’ve had to pull out of fights. That should not happen, that should not matter when you are trying to compete at a top level. Sponsorship whether it be product placement or branding – if the finance from that allows you to compete at that level is really important in this sport, I feel more so myself. The UK has some fantastic Heavyweights, some fantastic talent and guys that get to compete abroad they’re doing great things’. Chi is still working a day job in Security Management, whilst maintaining to all his training needs to compete among the best at OneFC. Chi started the ball rolling himself, he contacted Alistair Overeem from the beginning and asked if he could do some sparring and then built up great relationships, ‘I already had a list, I always try, I will give anything a go. It’s just the finance stopping me – with finance I can pursue opportunities, grab the bull by the horns. My aim is to be the first British Heavyweight to hold a world title, recognised World Title. I can do that 100% and be the first Heavyweight OneFC champ. I want to open doors for people. With that title, with that acknowledgment, I can help people, I can open doors for people where people didn’t open doors for me. It’s all about helping and I can spot talent. If all they need is backing, I will sponsor them if I had the money. I’m hoping someone will do that for me. My long term goal – I want to be the champion. I don’t care about being the champion if I can just make a big difference. It’s not the be all or end all if I’m not with the notoriety. I gain from just competing for a title which can open doors. I was never given anything for free as a person. I was always asking for something – I asked LA Lakers if I could try out for them, I spent my money as I had that much belief, I want to be that middle man, be a mentor, that would make me happy’. We got to briefly see Chi make his debut for OneFc on May 30th against Alain Ngalani which unfortunately resulted in a No Contest due to an accidently groin shot. To say it must have been a disappointing way for the fight to end is an understatement ‘having studied the Heavyweight division beforehand, I just knew a long time before that fight was announced, I would be facing Ngalani, so I got what I expected. It was all the preparation that went along with that bout. It’s not just turn up to the gym, do weights, sprints, cardio, drills. There is a lot of big mental preparation to go with it. I spent every day, thinking about this guy. Every way I can win, lose. Everyway the fight can go in my favour. Every way the fight can go against me. I visualize these things. I’m quite thorough. I visualize right up until the feeling of the mat under my feet for the first time, to the energy of the crowd and the referee checking my body parts for any objects. Checking my shorts, making sure nothing is foreign to me when I get in there and everything goes to plan when I get in there – for it to stop in that way in a fight that was only 40 seconds, he was obviously hurt. I was very disappointed’. Although the outcome of the fight was not the way anyone would have expected it, Chi, being the positive person he is, loved every bit of his first experience ‘The show they put on in Asia is so different. Asia is built on respect, the show was put together superbly, it was a great show. I think I would find it hard to compete on a promotion like that, it was a proper show coming out with pyrotechnics and I was third on in the night, the experience was great, the atmosphere was great it made up for the disappointment and the Singaporean fans are great. 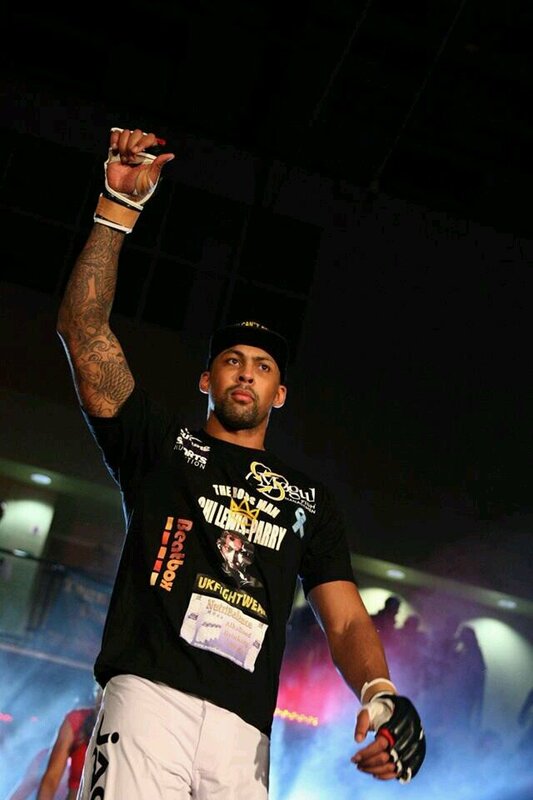 Knowing now what to expect from a big promotion and having the debut fight regardless of the outcome out of the way ‘I will enjoy the next one more, I will enjoy the show more, I know what to expect for the promotion side of things and 12,000 people appreciated, respected both athletes in every bout in the arena – it was just amazing’. With OneFC just building up their Heavyweight Division, you can most probably count on a few athletes competing with each other a few times. Chi is respectful and not one to ‘call-out’ fellow athletes, other than for their achievements. ‘Tim Sylvia and James McSweeny” Are the two that are high on Chi’s top achievement list, whom he would like a Match-Up with next, but having said that Brandon Vera has just signed to OneFC so I’m pretty sure that is a third name to be added to the mix also. ‘McSweeny is a very good Kickboxer and striker and has a good ground game and I actually really like him. It’s about testing myself against someone who is a more decorated striker than I am having won domestic Muay Thai titles. If you want to say I’m calling you out then say I’m calling you out but it’s not a disrespecting thing and don’t make it personal’. ‘Competing is when two athletes come head to head and try to see who has the better skills, I don’t dislike any of the guys I’m fighting, I like to compete. I have no animosity towards them, I’m not angry, which is probably why I’m so calm when you see me compete. I’m composed and calm leading up to it. There are no real nerves, there’s just a switch I’m able to turn on and there you go – right I got to compete now. Some guys have to hate you in order to compete against you – I don’t get that’. Being away from his family is a big sacrifice for Chi. Some say, it comes with the ‘job’, but Chi is known for being a family man first and foremost. Being a parent in this sport is one of the hardest things any athlete can go through, especially when they have moved across to the United States ‘The longest I have spent away from my little boy is a week. He was 6months old then. He is 18 months old now. It’s been two months since I’ve seen him. I miss seeing his progress, and it’s hard to explain to people who don’t have children how it feels. Funding all my training myself has taken a bit hit with the outcome of my first fight with Ngalani as the plan was to train for the fight in the States, in Holland and here [in the UK], go compete then go and join my family and chill out until I was called back up for OneFC. But obviously with the no contest my finances took a big hit and I’ve had to stay here in the UK, which has made things a lot harder in not seeing my family, especially my 18 month-old son, who now runs of with the phone when I’m Skyping and you can see he wants to talk, but he’s looking at the screen thinking why are you not here. Me and my partner talk all the time but, my little man…. It’s so hard’. 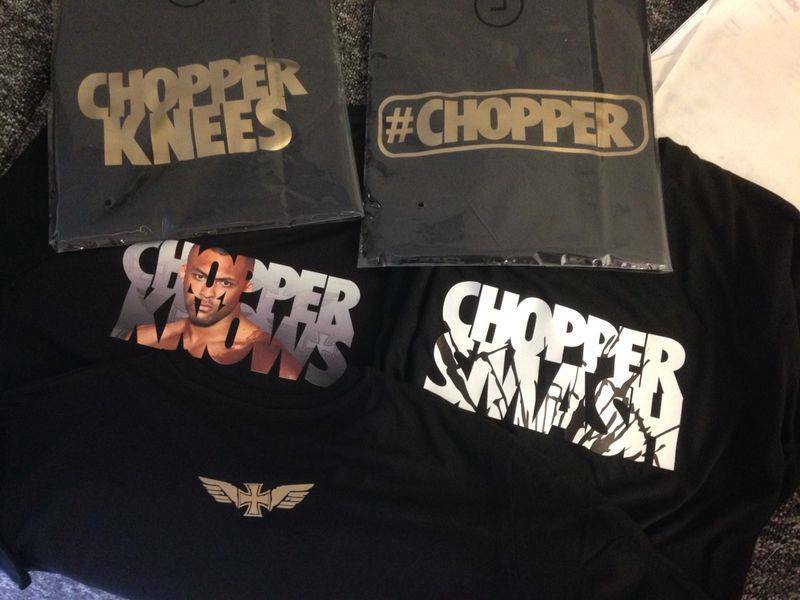 Chi’s partner, Michelle has set up an Etsy shop, where you can purchase Official ‘Chopper’ Chi Lewis-Parry’ Items on-line, where all proceeds will go to help fund Chi make the once in a lifetime trip to train at Jackson’s MMA in New Mexico to futher his amibitions of becomming the UK’s first heavyweight to hold a reconginised World Title Belt. Keep up to date on all of Chi’s activities, click on his own website page where there is also a link if you would like to ‘donate’ to help fund some of Chi’s trip to Jackson’s MMA in New Mexico. Everyone who has taken an interest in me, everyone who has actively supported me, my partner and my little boy, my mum, Pete Mercer, Danny Brennan, Ollie Beard and Mogul Mangement. 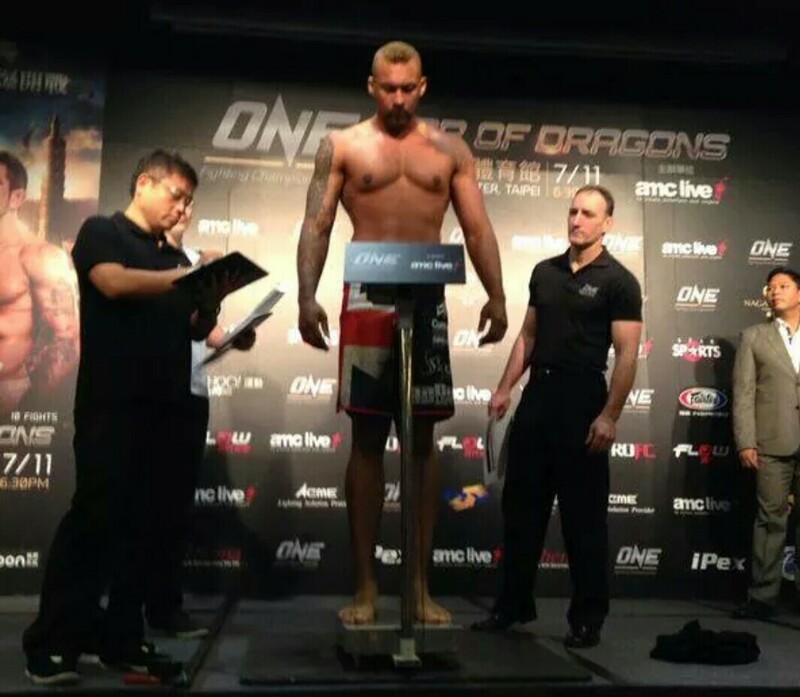 On July 11th we got to see Chi Lewis-Parry makes his second apperance for promotion ONEFC. He was tasked with his original opponent ‘Alain Ngalani‘ in a Re-Match after his first bout for the promotion on May 30th ended in a No Contest, after an accidental Low Blow. I managed to get some time with Chi before this bout, where we discussed many things, one being, The Re-Match. On July 11th we get to see the re-match of Chi and Alain Ngalani in Taipe, Taiwan. ‘I wasn’t sure I was going to get the re-match straight away. I thought I might have had to fight someone else before him, but I’m glad I’ve got it, it’s happening, it is still fresh. He is still in there in the air I breathe and I still haven’t got that monkey off my back so to speak. I need to put this one to bed so I can move on’. ‘make sure my knee hits above the belt! He doesn’t know what I’m coming with, I’m still an unknown entity’. ‘you cannot find people like him every single day, he is unique, you can’t find people built like him or move like him, he’s a unique human being, that’s if you can call him human. He looks fantastic, he’s supple, he kicks hard. He is 39. He’s peaking as he gets older, you can’t really emulate him, you can drill something a 1000 times, but when you get to fight, it doesn’t happen. I know what he likes to throw, I know it’s about reading him, I know when he likes to throw it , it is about reading him before he likes to throw it, I picked it up from Alistair, I’m sure Ngalani does not hit as hard as Alistair, I take comfort in knowing I can take a kicking from Alistair’. ‘I’m not a jump from the gate and start sprinting guy, I’m more composed. I don’t really have a formula but quouting conor mcgregor “it’s a fight what happens happens” it’s a sport, I can work mount escapes for six months and get into the fight and get nothing, work everything, play towards making his strengths his weakness and see how it goes’. ‘I will guarantee a tremendous performance from both of us, one warrior will win, one warrior will lose, both of us will leave as friends’. 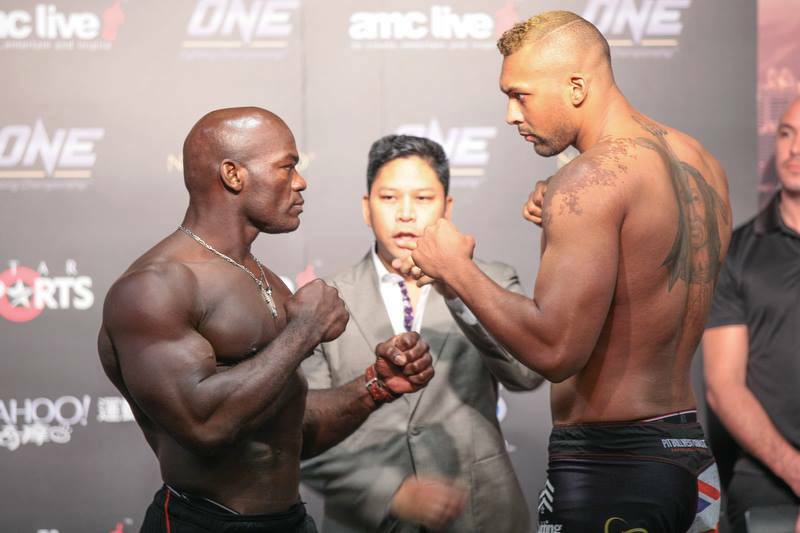 Chi weighed in at 243 lbs and Alain Ngalani weighing-in at 231 lbs, everything was now set for Friday’s Main Card action. As the actual event started, Lewis-Parry was getting the better of Ngalani in the stand up and striking. Ngalani went for the takedown by way of a Judo trip,then gained full mount against the side of the cage. From top position, Ngalani hit Lewis-Parry with a series of elbows but that did not seem to faze Lewis-Parry, he returned his own shots, this time, three thunderous bodyshots to Ngalani. With a little bit of a ‘stale mate’ Lewis-Parry then quickly sweeps in an reversal. In side control, Parry struck Ngalani with vicious elbows to the head and followed that up with a couple more, knocking out Ngalani at the 4 minute 11 second mark of the first round. Chi Lewis-Parry is now 6-0 and has finished every oppenent in the first round. Chi would like to thank the following people: Absolutely everyone on my Facebook who has taken an interest in me, everyone who has actively supporteted me, my partner and my boy, my mum, Pete Mercer, Danny Brennan, Ollie Beard and Mogul Management. 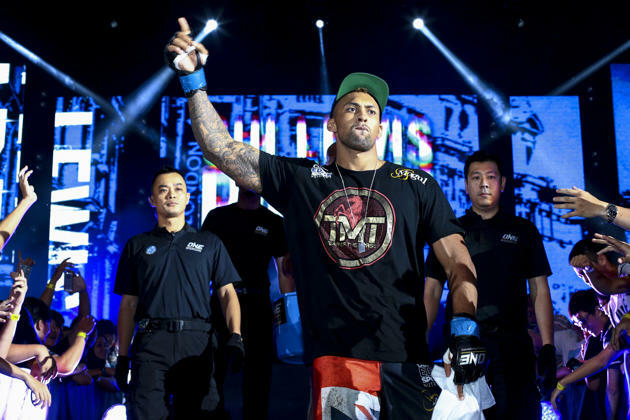 Check back for Part 2, where Chi talks about his Goals, Aspirations, who he would like as his next opponent, his invitation to train at Jackson’s MMA, his friendship with Alistair Overeem and much more.